NuGet Gallery | Packages matching Tags:"MailChimp"
22 packages returned for Tags:"MailChimp"
Mandrill .Net is a quick and easy wrapper for getting started with the Mandrill API. 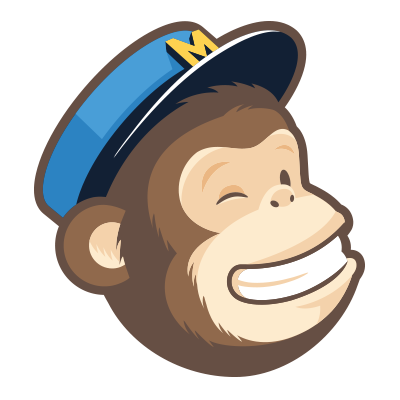 A .NET wrapper for the MailChimp API 1.3, Export API 1.0 and Mandrill API 1.0. This package provides support for receiving WebHooks from MailChimp. For information about MailChimp WebHooks, see "https://apidocs.mailchimp.com/webhooks/". A wrapper for the Mandrill API. 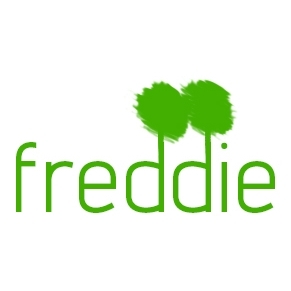 Freddie (the MailChimp mascot) is a .NET API wrapper for MailChimp that keeps things simple. Use this API to send transactional emails and create new contacts. Get your API Key at mustache.website for free. A .NET wrapper for the MailChimp API v3.0. The CData MailChimp Data Provider enables you to use standard drivers to connect to MailChimp data. ASP.NET Core MailChimp WebHooks infrastructure. Contains the MailChimpWebHookAttribute class and AddMailChimpWebHooks method. Small NuGet package to help your customers subscribe/update their MailChimp subscriptions. ASP.NET Core security middleware enabling MailChimp authentication. C# wrapper for MailChimp API 2.0. This version uses the ServiceStack.Text 4.0.33.0 assembly, which is the paid version.